Capital Juniors is a competitive rowing program in Washington, D.C., that develops middle and high school students’ discipline, fitness, camaraderie, and community stewardship. By advancing the sport of rowing and providing comprehensive academic support, Capital Juniors Rowing will empower DC-area youth—especially those from wards 6, 7, and 8—to reach their full potential as athletes and students. 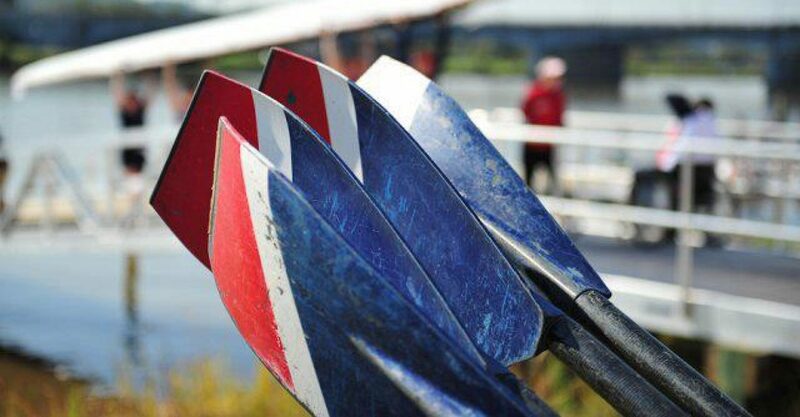 In 2010, a DC public school teacher approached the club to develop a juniors program that would allow any student from any school to row, regardless of background or income. A masters rower herself, she understood the profound meaning of participating in a sport that prioritizes discipline, camaraderie, and community stewardship, and she sought to give her students the opportunity to row and grow from the experience. With the support of Capital Rowing Club, private sponsorship, and community funding, Capital Juniors Rowing was established. It has since grown over the past decade to a roster of nearly 60 student-athletes from across Washington, D.C., as well as a staff comprising five coaches and a coordinator. Juniors rowers have a 100% graduation rate from high school, and all rowers since 2010 have been accepted to college. Juniors rowers regularly travel to compete throughout the Mid-Atlantic region, and they have won medals at multiple local and regional regattas. Juniors coaches have a combined 100 years of rowing experience, and they have competed or coached athletes at the collegiate, national, and world levels. The juniors rowing program has introduced hundreds of students to the character-building sport of rowing. The juniors rowing program represents a wide demographic that brings together all eight DC wards and over 16 middle and high schools.